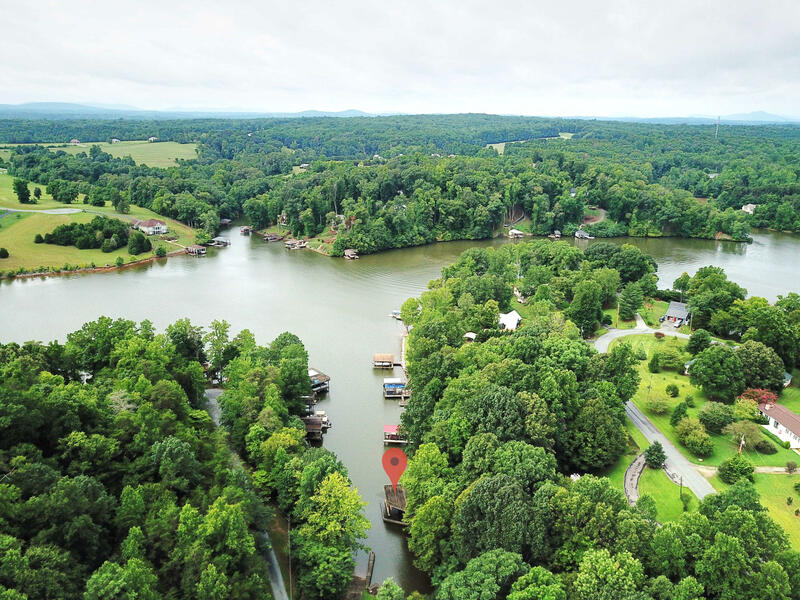 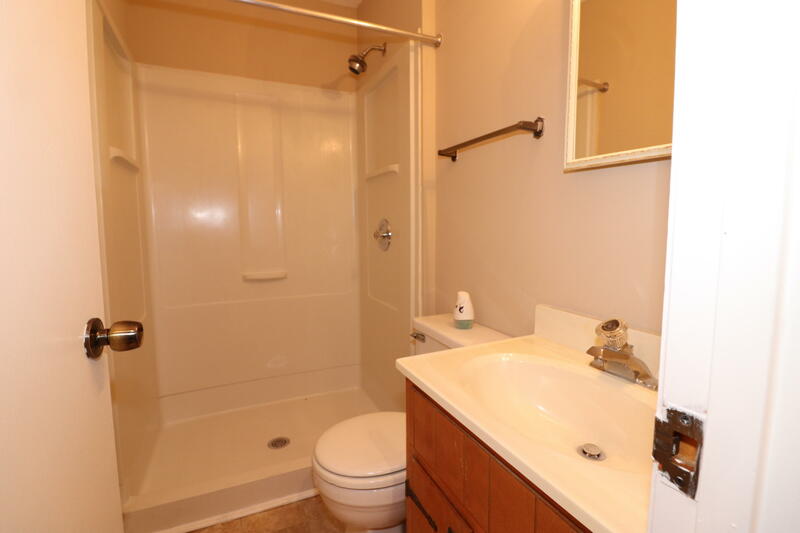 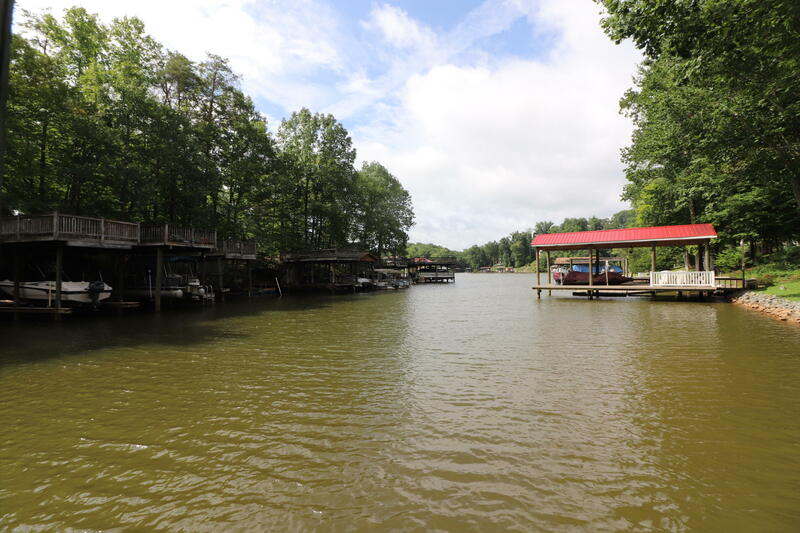 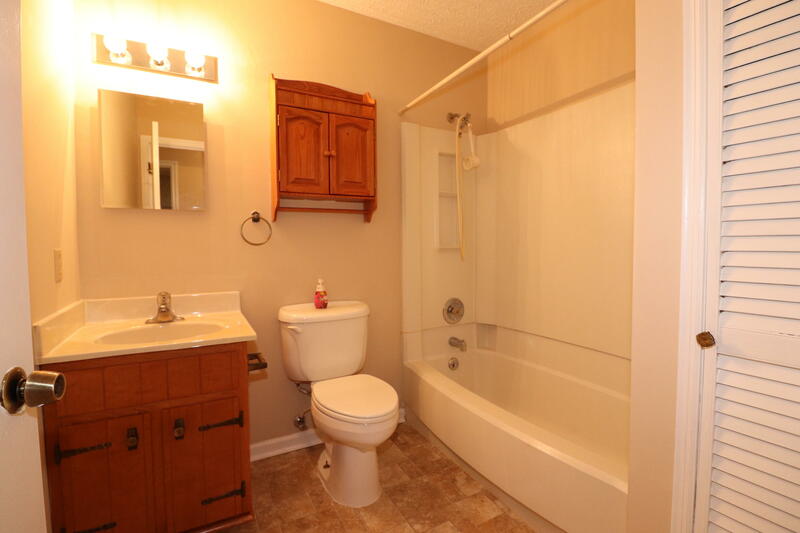 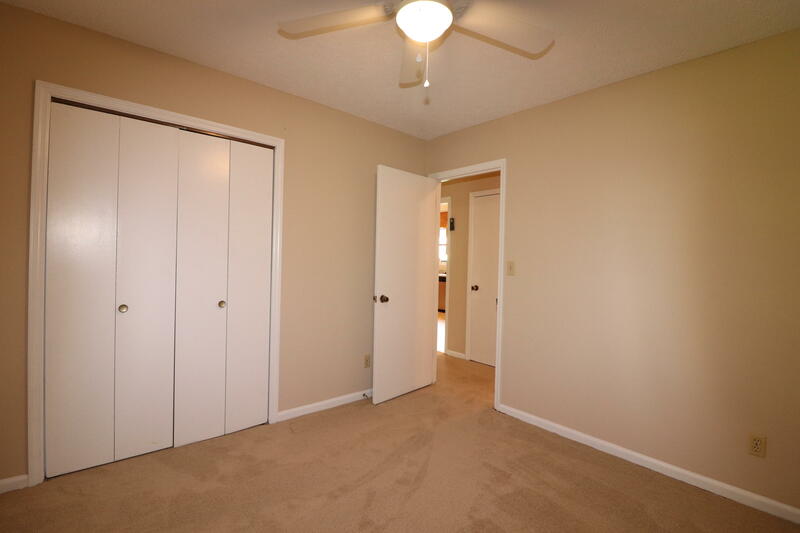 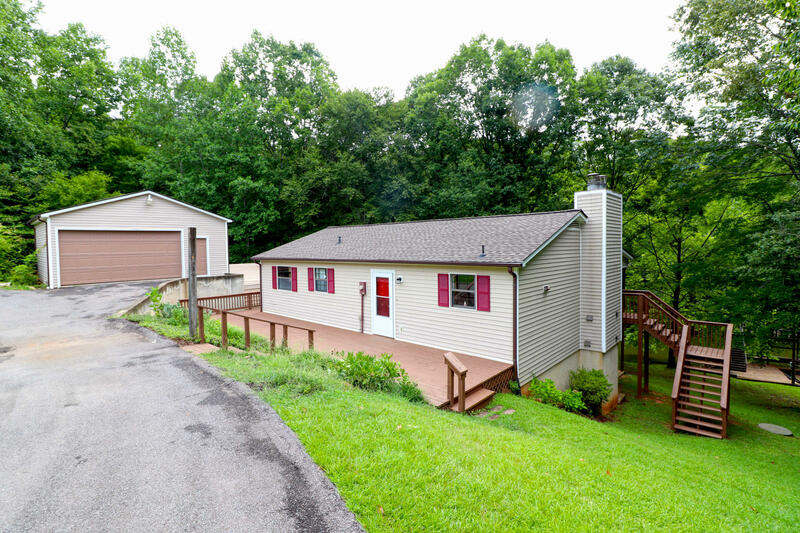 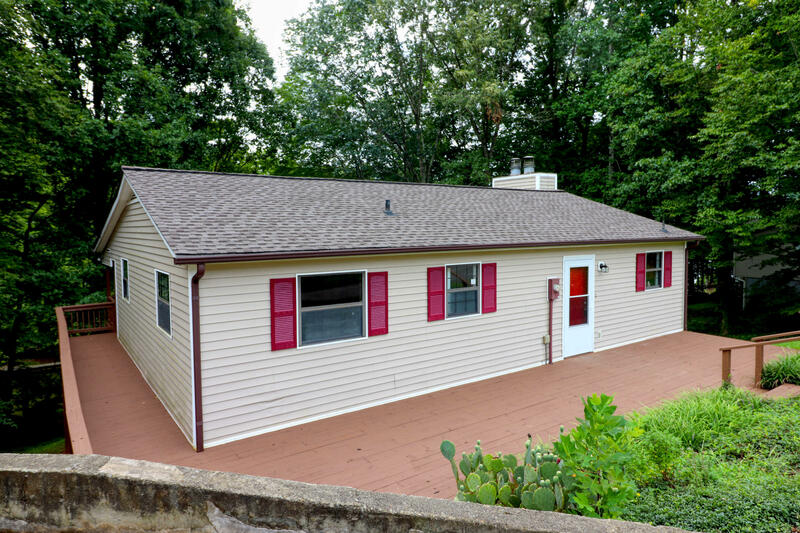 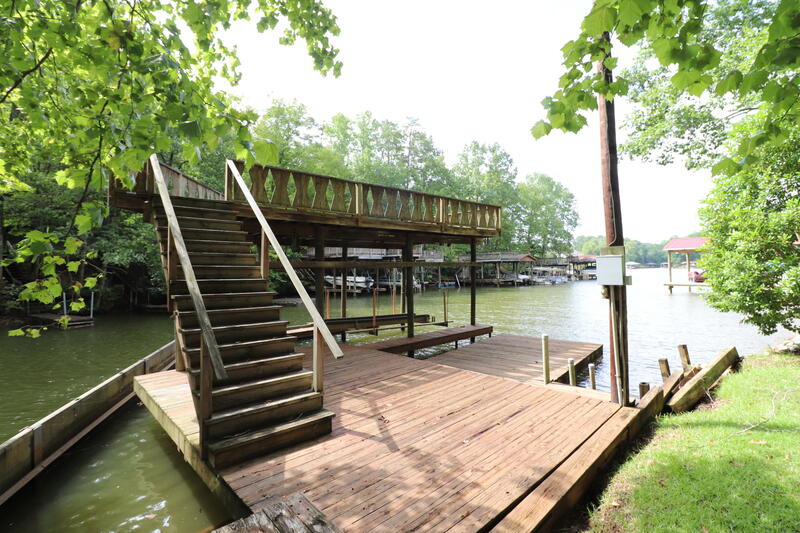 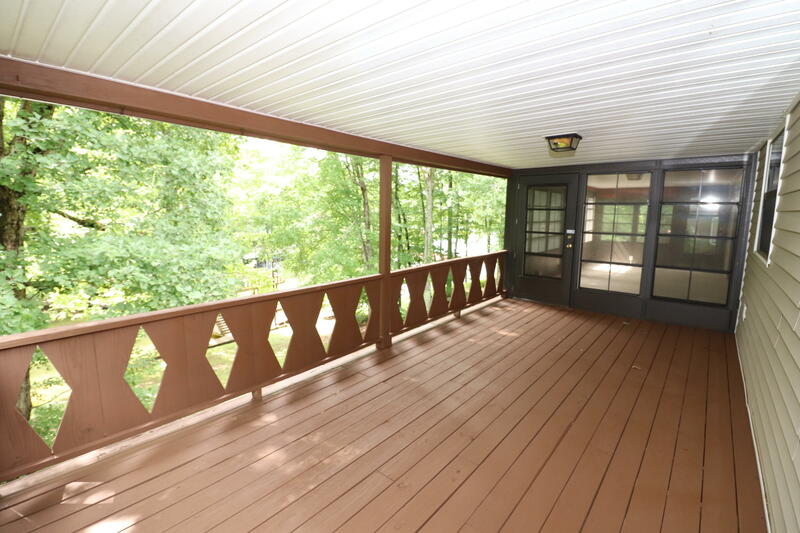 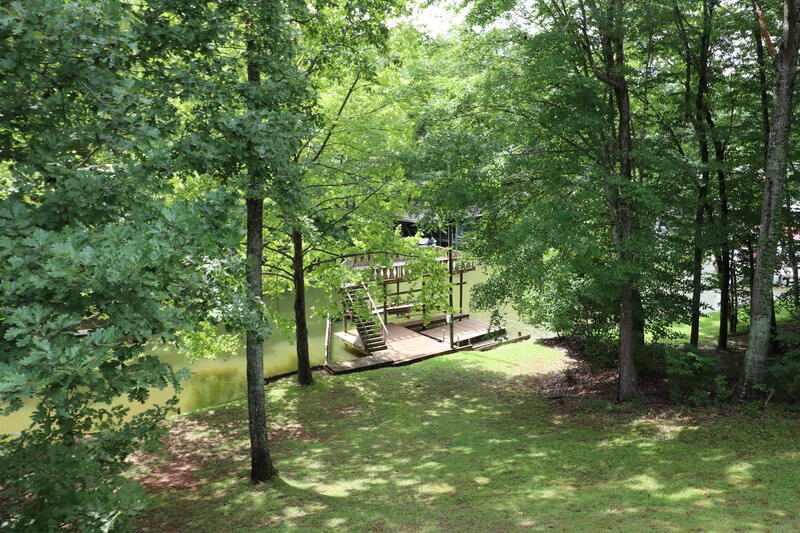 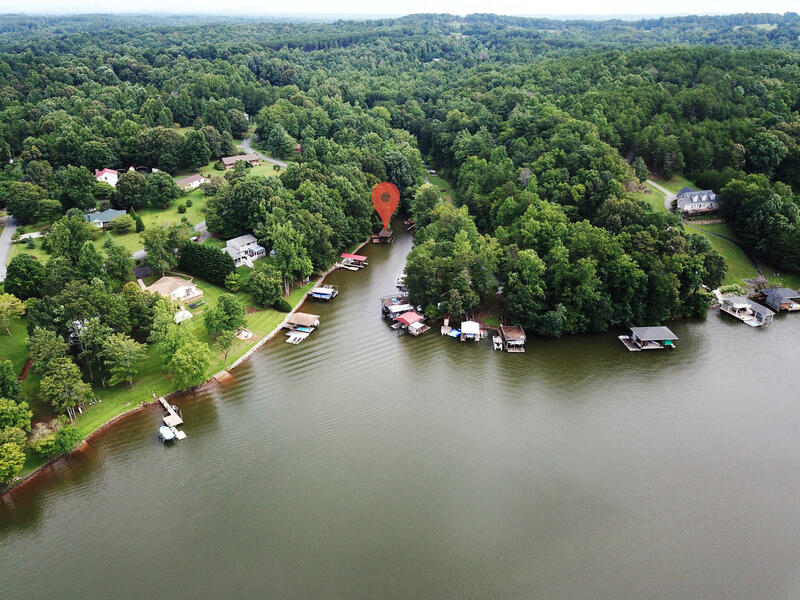 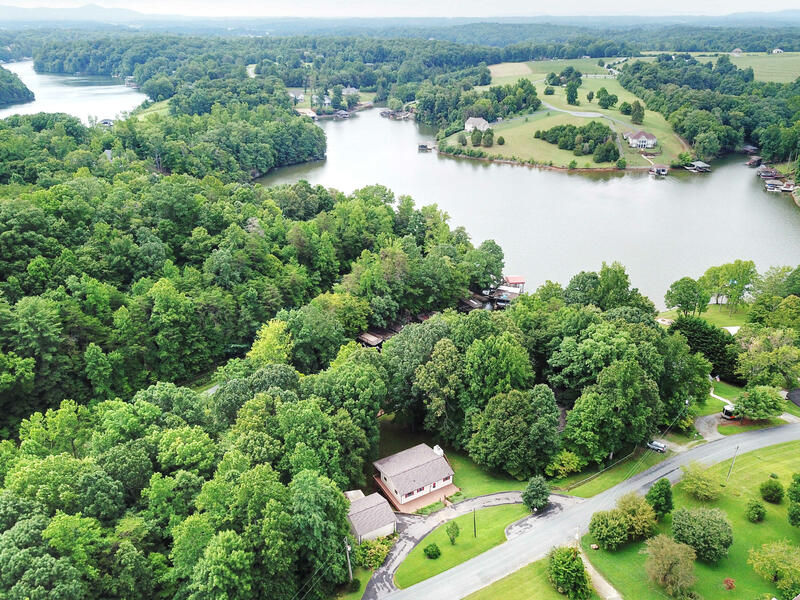 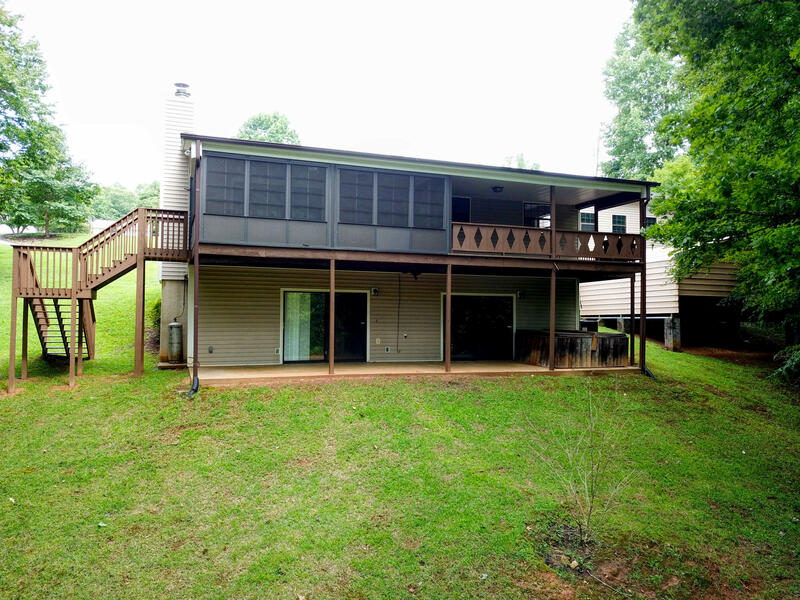 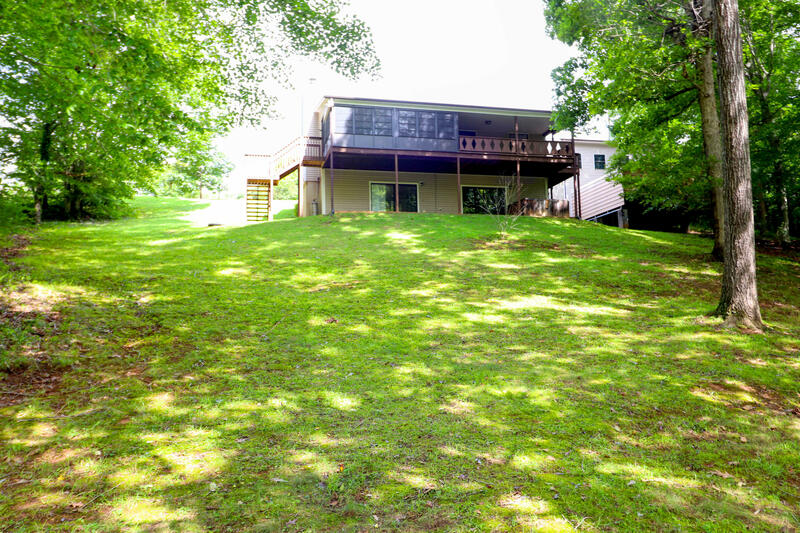 Three bedroom three bath ranch with basement on Smith Mountain Lake. 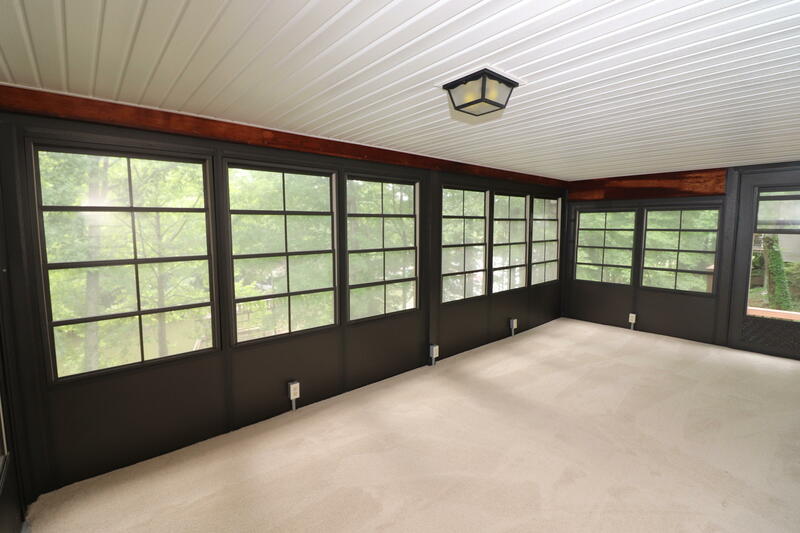 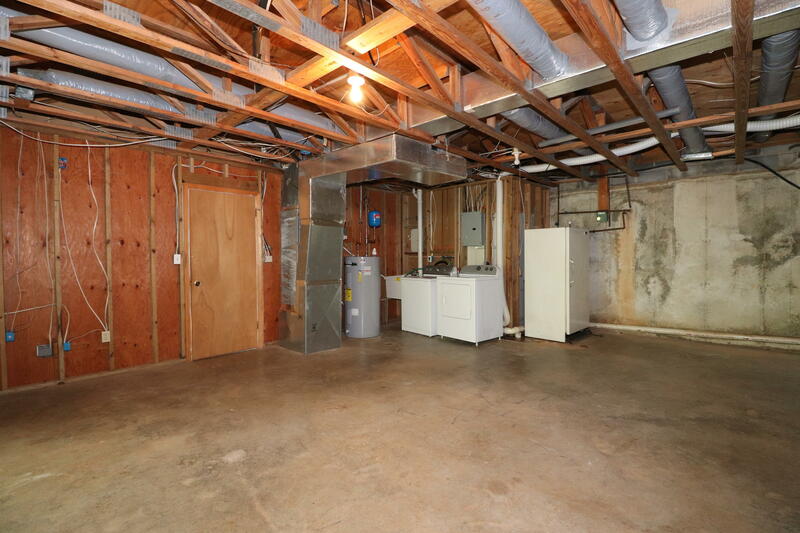 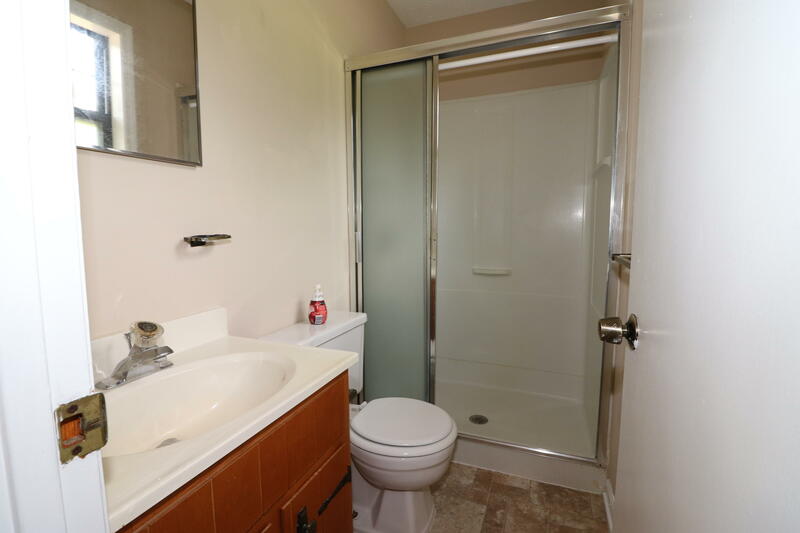 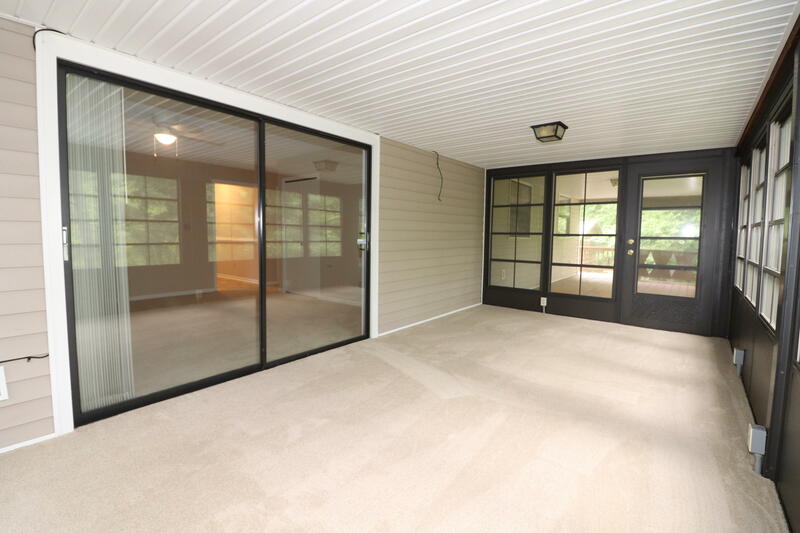 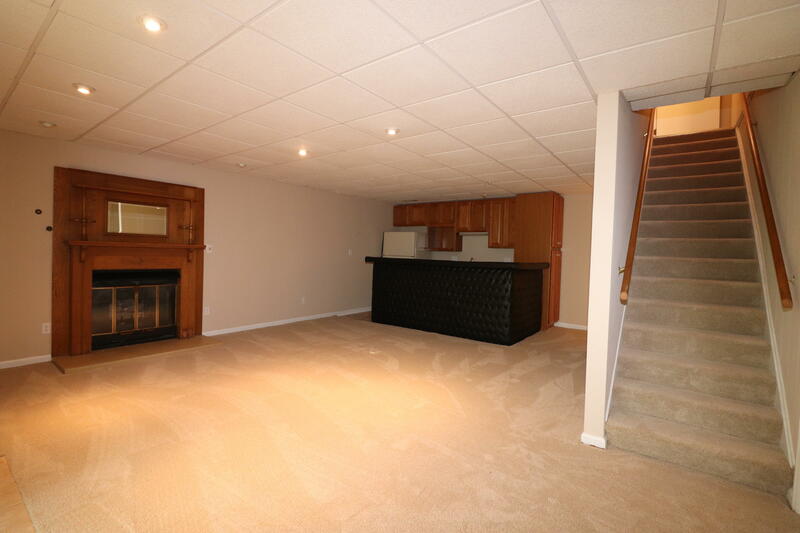 Property features a two car detached garage with basement perfect for a workshop or storage, a living room that walks into a sunroom that walks out onto a deck and a den with wet bar that walks out onto a patio. 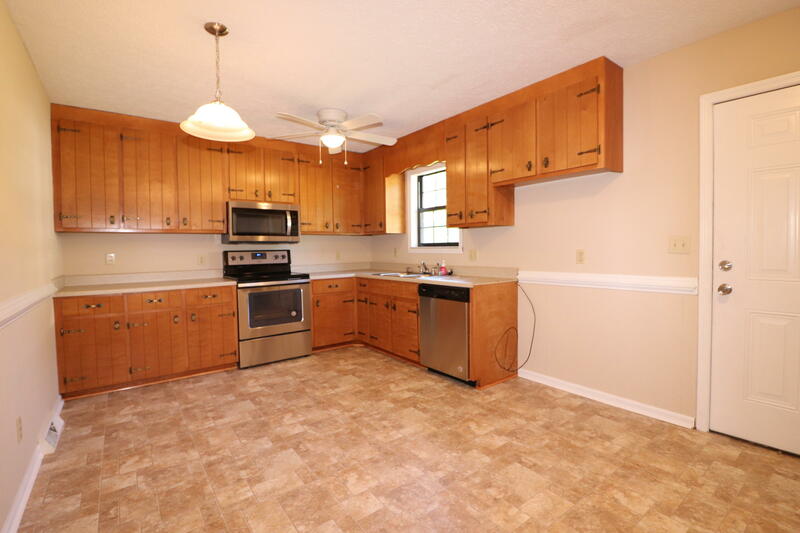 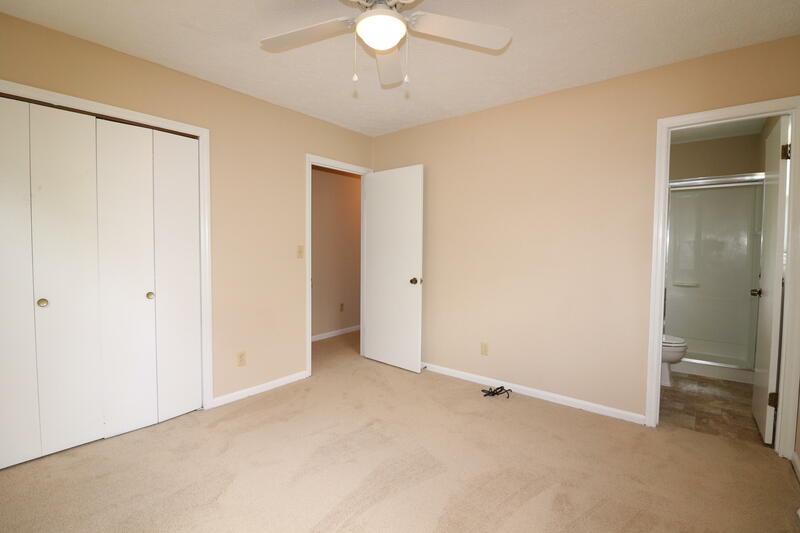 Updates include new paint and carpet, new HVAC, stained deck and new stove and dishwasher. 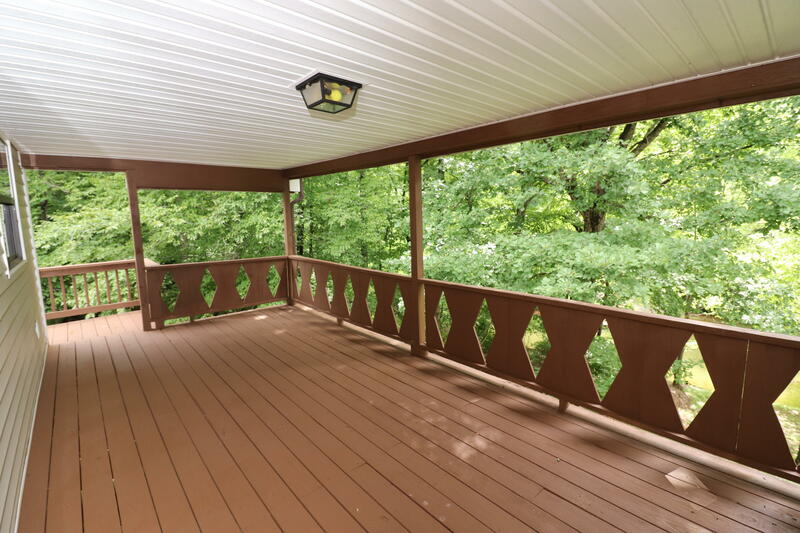 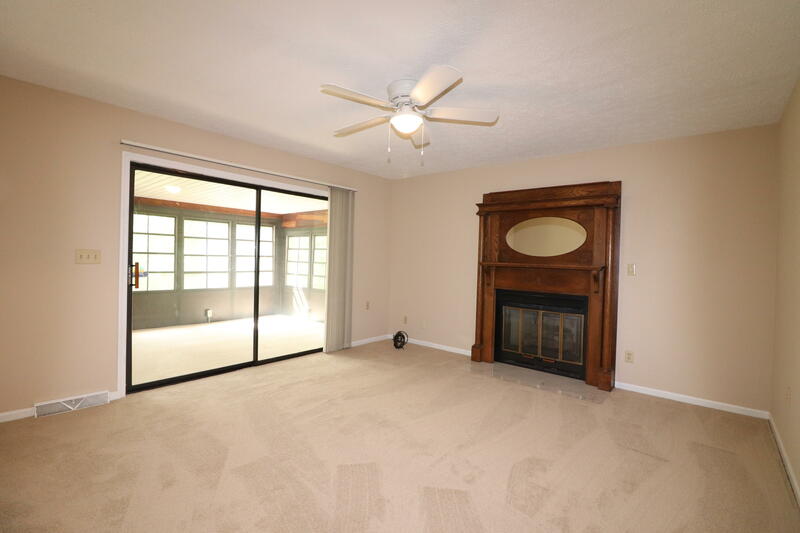 Property is perfect for entertaining and is a must see. 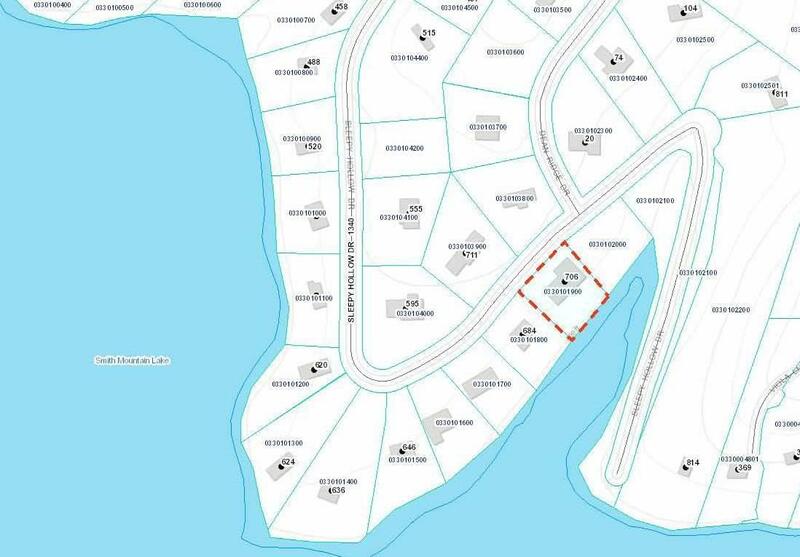 Taxes and sqft per Franklin County GIS buyer responsible for all inspections and to verify all information. 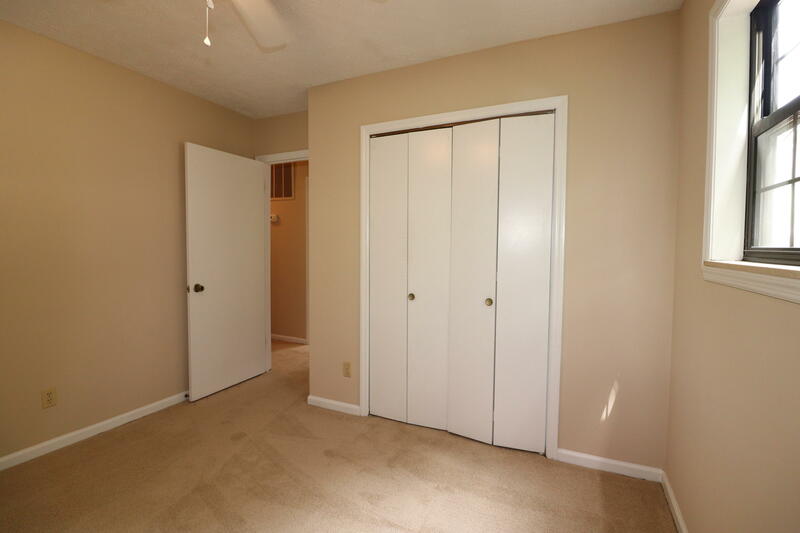 For more information and to place an offer please visit HomePath.com.